MILD, SWEET FLAVOR. DELICATE WHITE FLAKES. 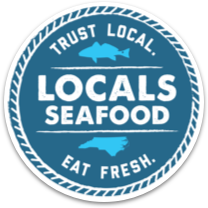 The Scup fishery is one of the oldest in the country, with records dating from the turn of the 19th century. Their primary nickname, “Porgy,” comes from an American Indian term meaning fertilizer. These small fish were often buried in gardens and vegetable beds. Scup are just as good for the dinner plate as the garden bed. 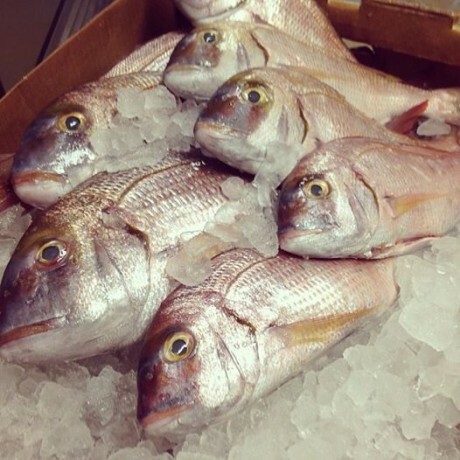 In 2011, Sea Grant Maine conducted a blind taste test between scup and tilapia. 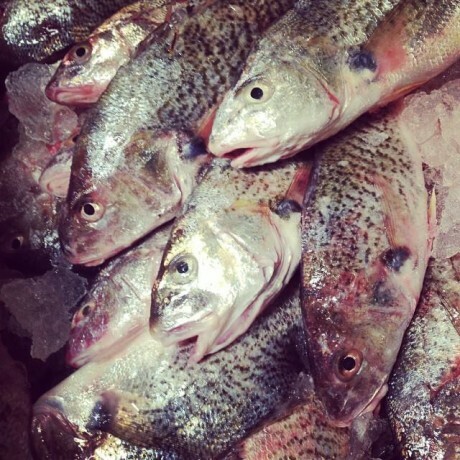 Scup was deemed more delicious and more tender than tilapia by most participants. 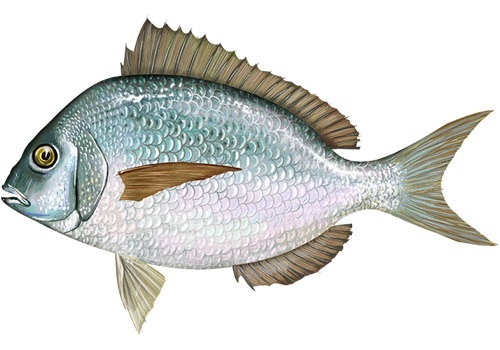 Scup has a slightly sweet, mild flavor with flaky white flesh. 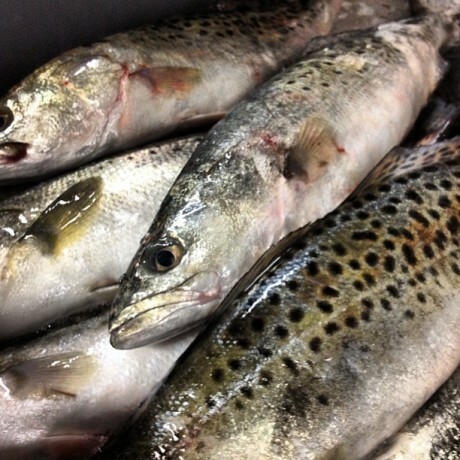 Their small size makes them ideal for frying or baking whole.